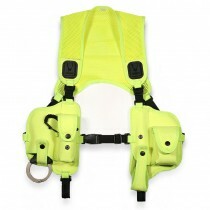 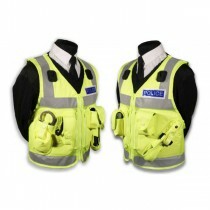 CopShopUK offers a range of the best black and hi visibility (hi viz) Police and PCSO load vests from a leading UK Police manufacturer - perfect for the officer looking to re-distribute around the body the considerable weight of equipment traditionally carried on a duty belt. 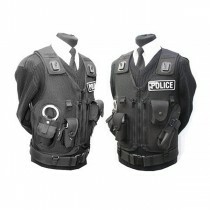 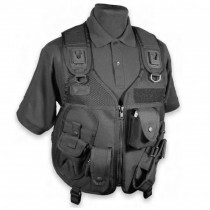 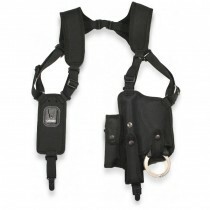 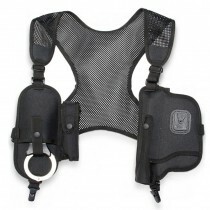 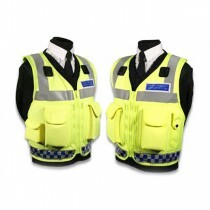 Tac vests can be made to specification, to ensure maximum operational comfort and efficiency. 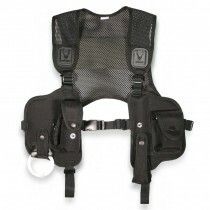 Covert harnesses and mini vests complete the range, offering the ultimate in 'understated' or covert comfort and operational back up.